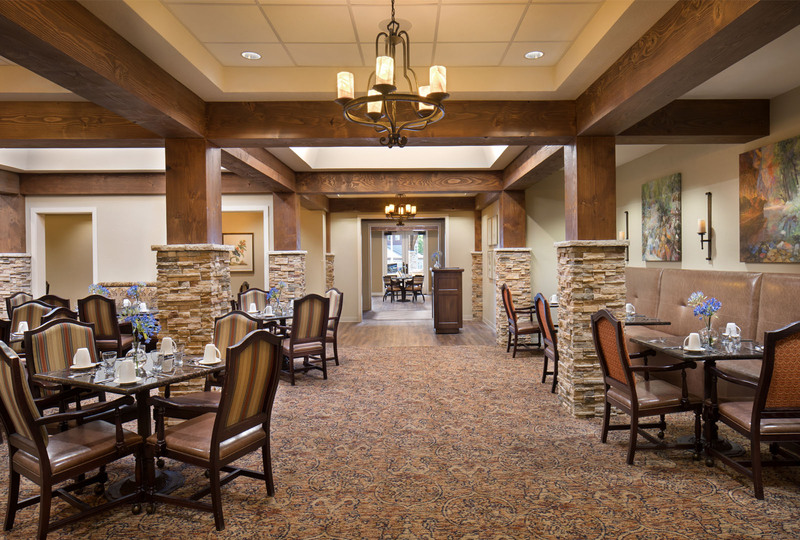 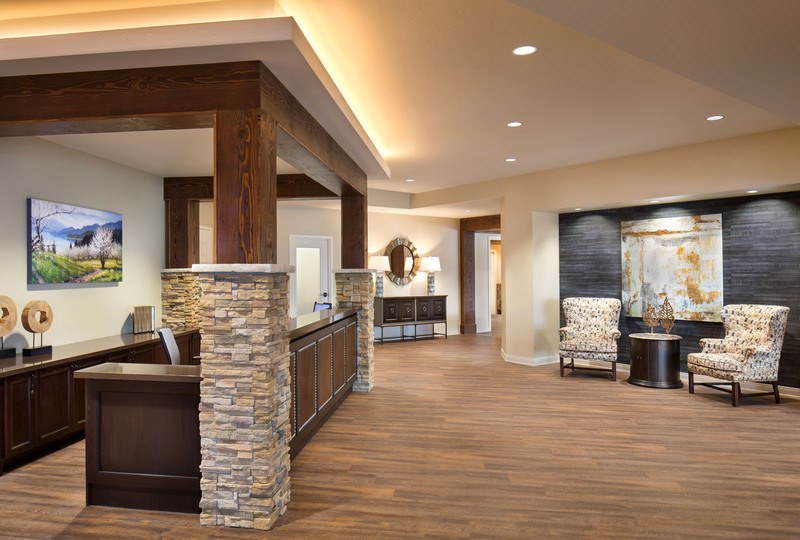 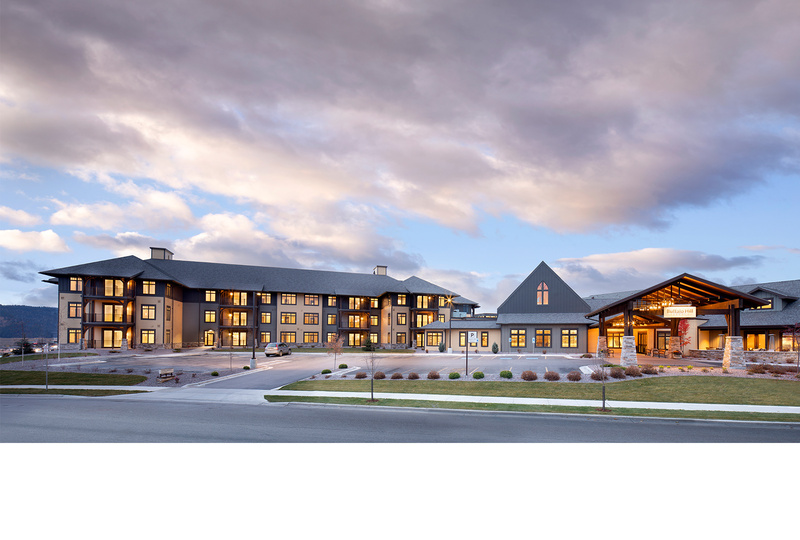 Immanuel Lutheran Communities is a senior living community in the heart of the Flathead Valley. 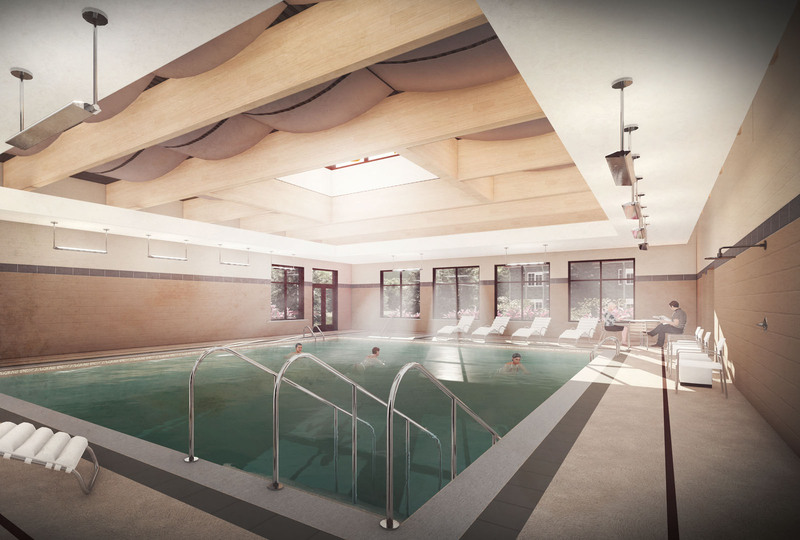 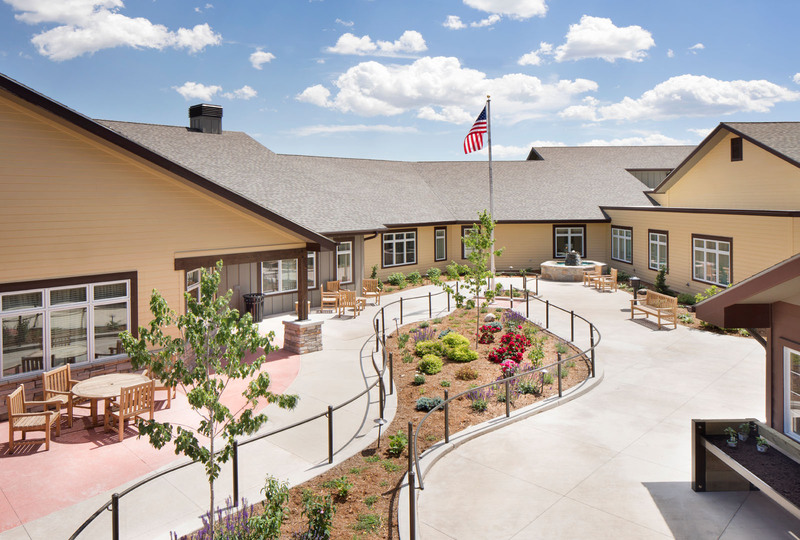 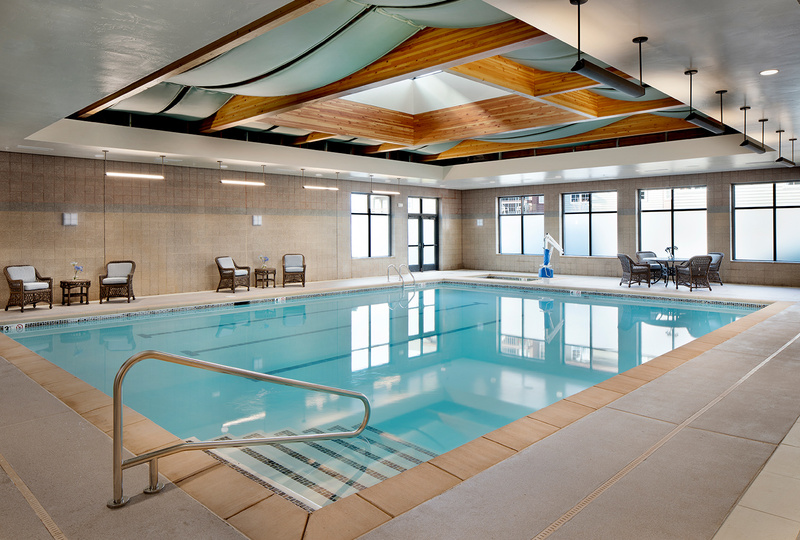 This phased project includes a remodel and expansion of the existing memory care wing as well as a new 36 unit apartment building, pool, and chapel. 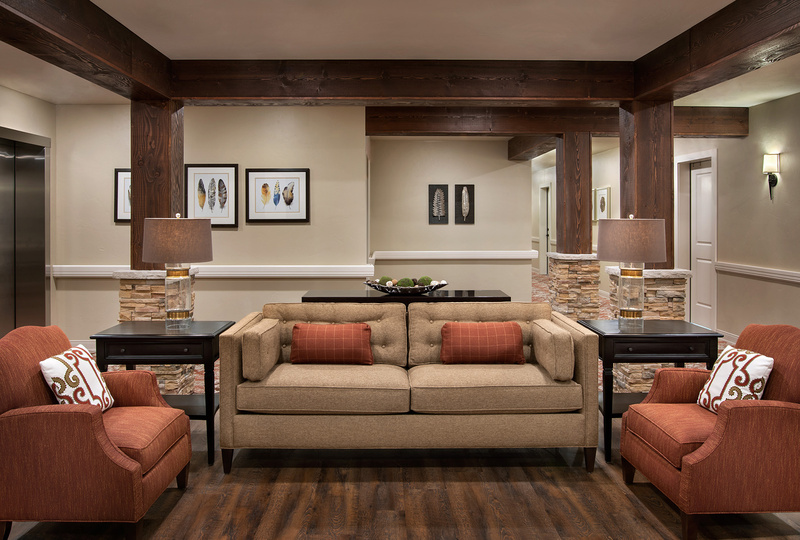 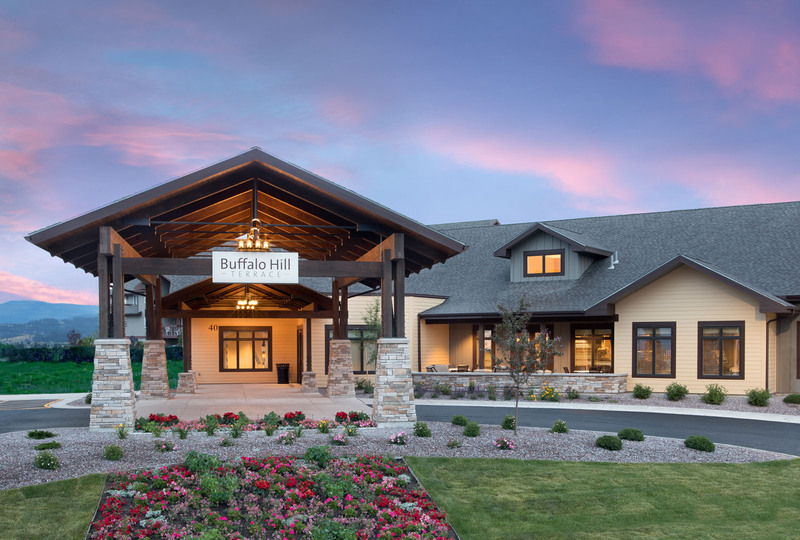 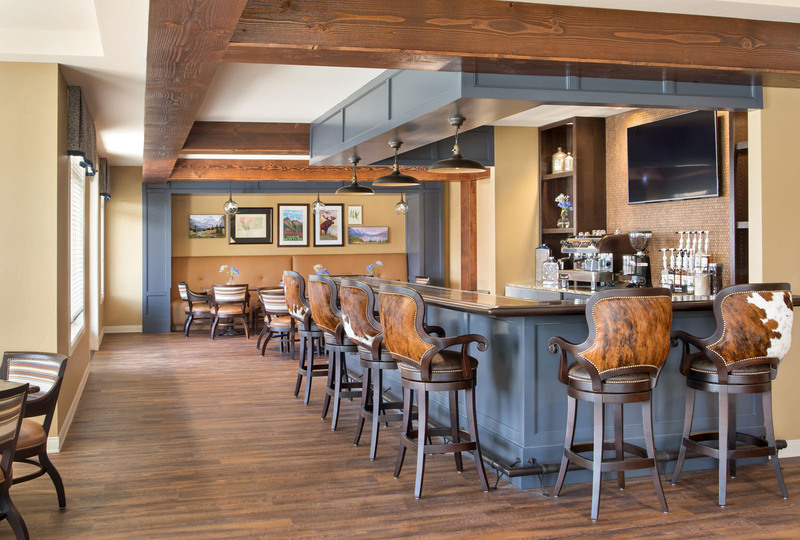 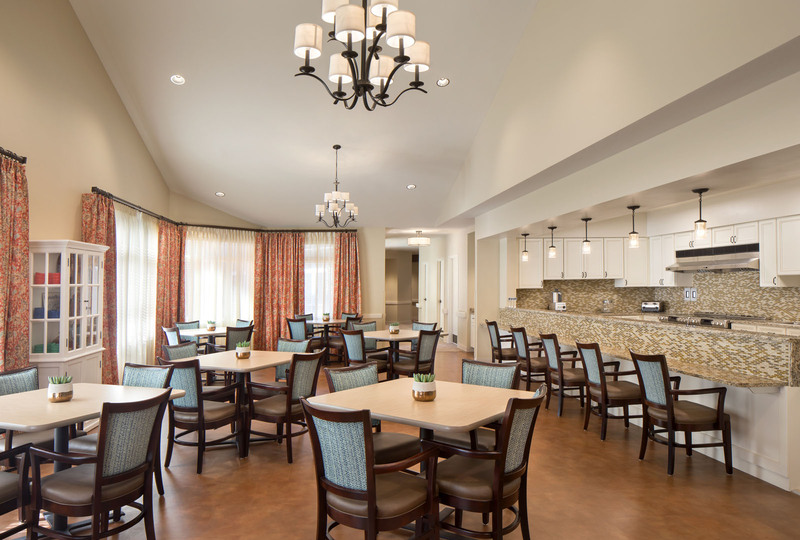 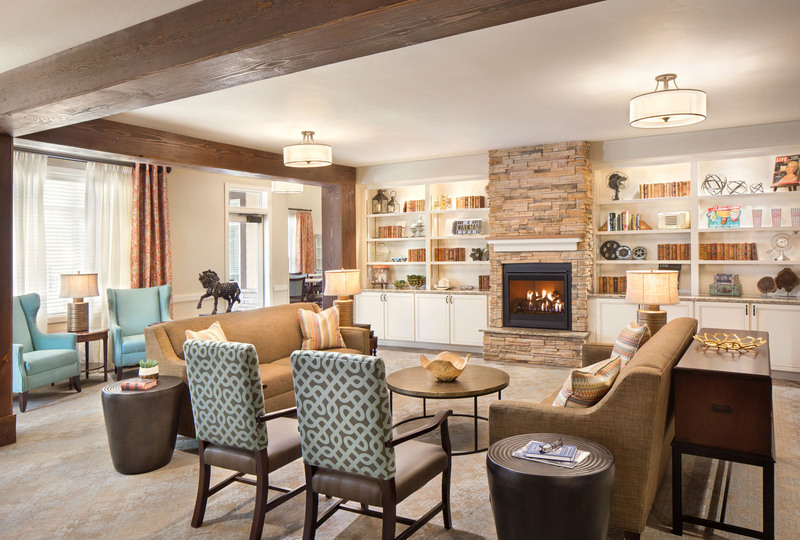 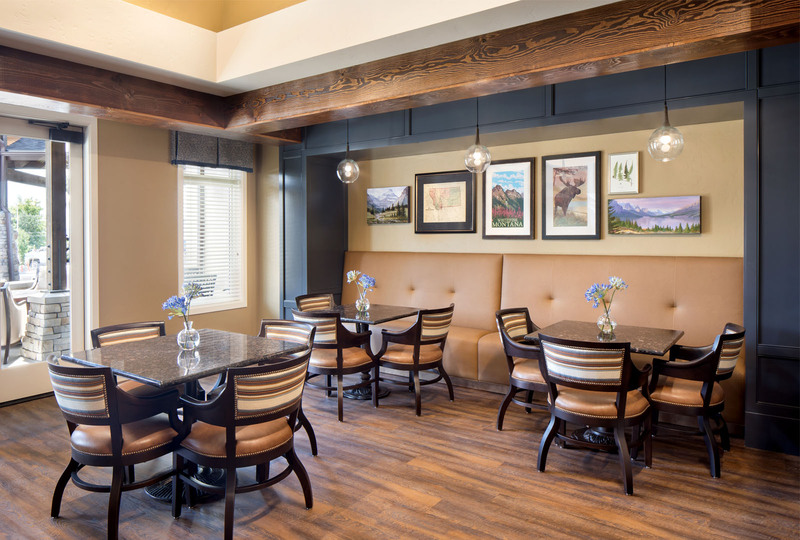 The residential living apartments of The Villas at Buffalo Hill will range in size from 900 to 1,600 square feet with each floor plan designed to maximize natural light. 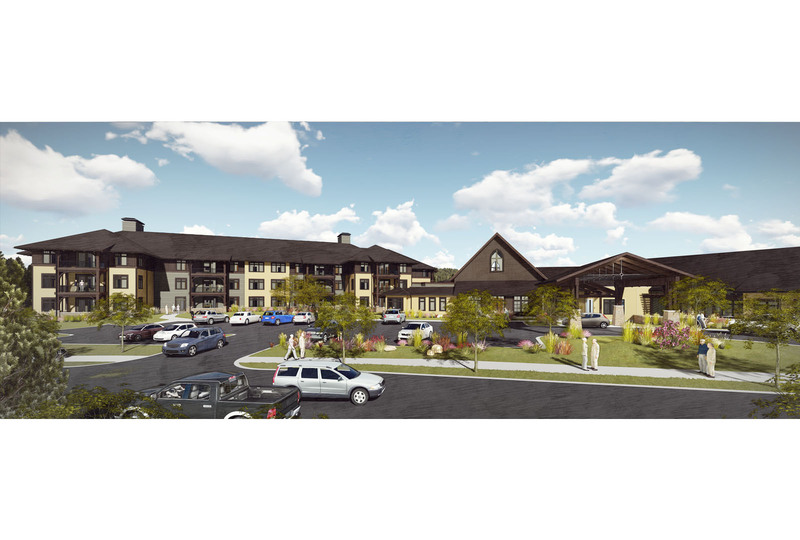 Each apartment will include state-of-the-art features like a balcony, fireplace, full-size washer and dryer, underground parking, and granite countertops. 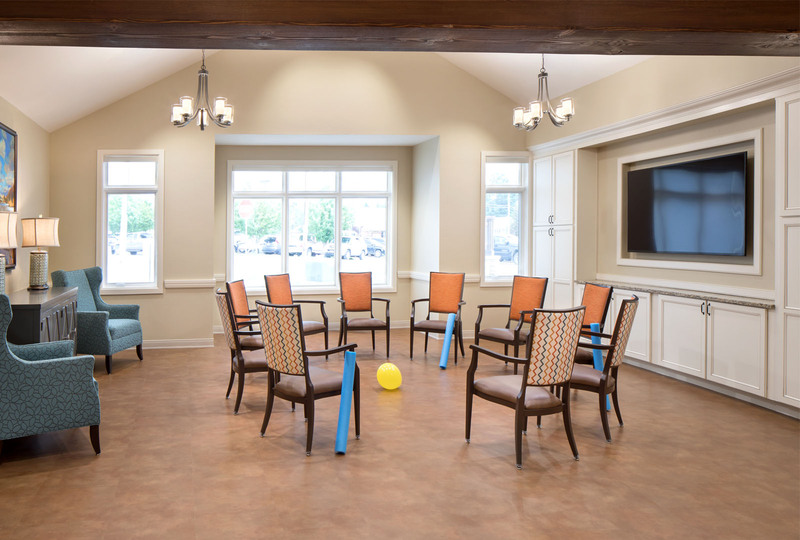 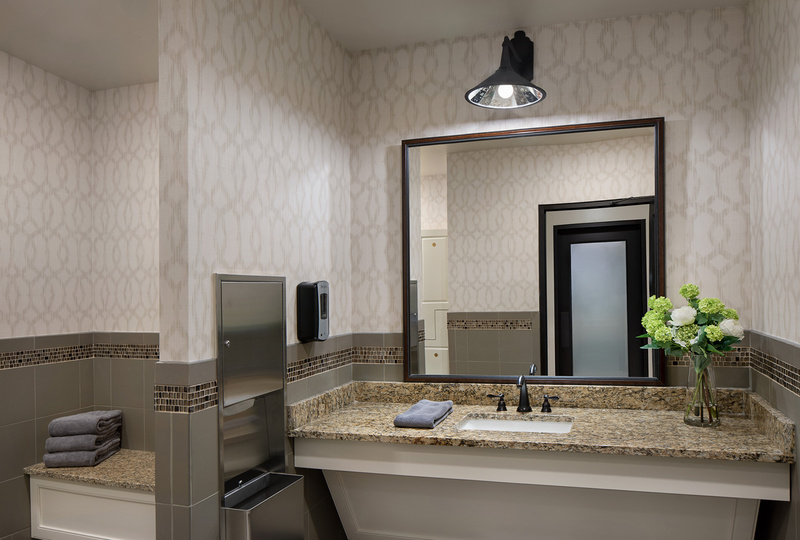 Residents can also choose from a number of high-quality flooring and cabinetry finishing options.